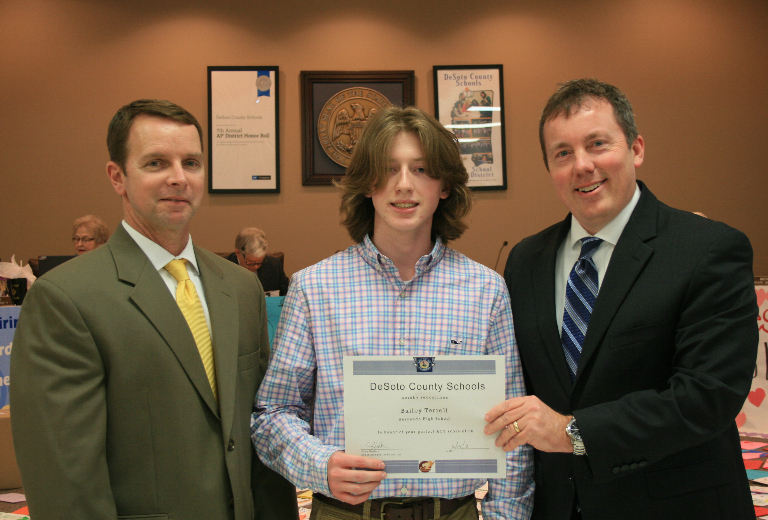 DeSoto County School District has a new record—five currently enrolled students have a perfect ACT score of 36. 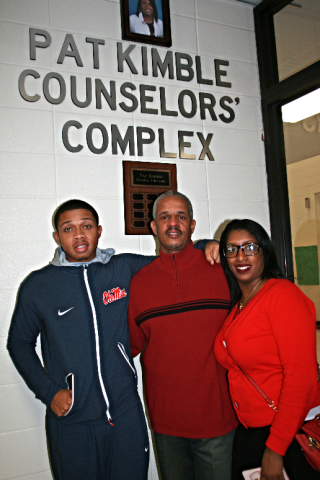 Sebastian Askew at Center Hill High School is the latest student to join this elite group. Earning this rating is thought to be one of the highest accolades a high school student can attain and it opens the door for college scholarships from the top schools in the nation. Other members include John Barch, an 11th grade student at DeSoto Central High, Sydney Boone, an 11th grade student at Lewisburg High, Bailey Terrell, an 11th grade student at Hernando High, and Addison Green, a senior at Lewisburg High. The ACT is the leading U.S. college admissions test measuring what a student learns in high school to determine their academic readiness for college. 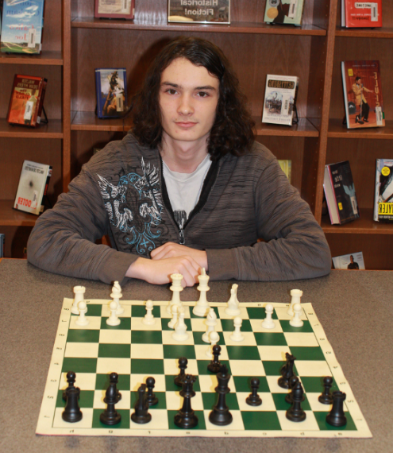 Besides academics, Sebastian is an avid chess player. Sebastian says his PSAT class and his three teachers in this class—Mrs. Jones, Mrs. Terry and Mrs. Smith—helped him do his best on the ACT exam by improving his speed, content knowledge and accuracy of both the SAT and the ACT. He said the class also taught him how to pace himself when testing. Bailey Terrell, an 11th grade student at Hernando High, was recognized by the School Board for achieving a perfect score on his ACT. Pictured with HHS Principal Duane Case and Superintendent Cory Uselton. 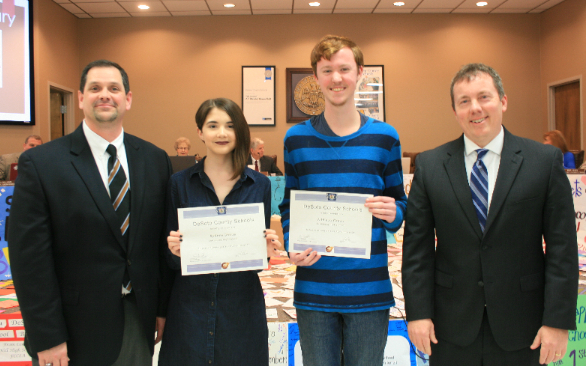 Lewisburg Principal Chris Fleming brought two students to be recognized by the School Board for their perfect scores on the ACT. From left, Fleming, Sydney Boone, Addison Green and Superintendent Cory Uselton. Good ideas are made to be shared. 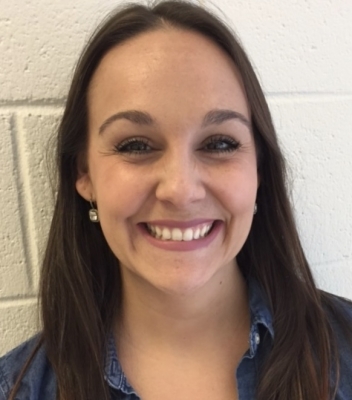 Kisha Young, a new 4th grade teacher at Walls Elementary, brought the idea of “Bottle Buddies" from her former school to WES. 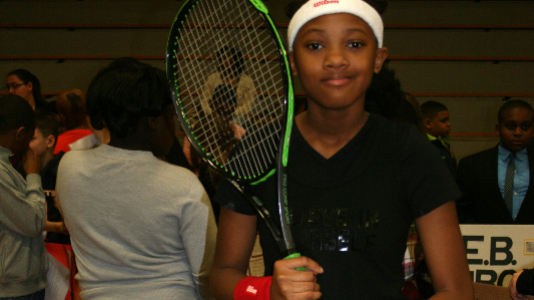 The program is an updated way to celebrate Black History Month. 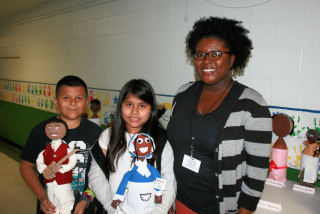 "Bottle Buddies" uses inexpensive materials to make a three dimensional figure of an influential African American. Young allowed students to pull a name from a hat. 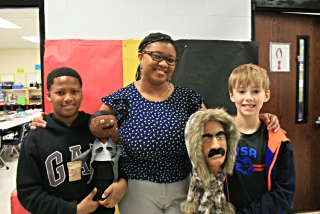 They had to research and write ten facts about the person, make a “Bottle Buddy” from a weighted soda bottle and styrofoam head, and present facts about their person as a riddle to the class. Abi Hilario-Vera researched Phillis Wheatley, a slave who wrote poems about her life. “I thought it was interesting that she was named after the boat that brought her to America,” she said. 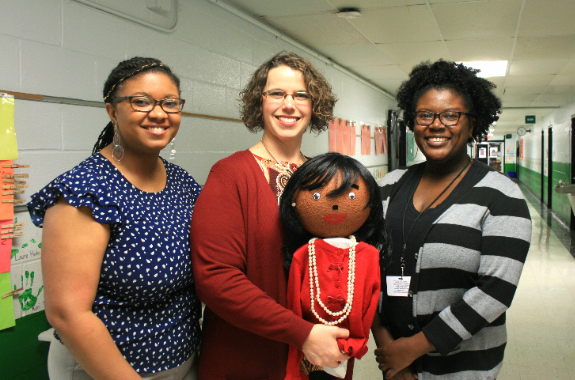 Walls Elementary Principal Elisa Goss said that the “Bottle Buddy” project has brought about much discussion of famous African-Americans with both teachers and students. “Our students did a terrific job with this project and all of us have enjoyed seeing their work displayed in our hallways,” Goss added. DeSoto County School Board members got a few surprises at the recessed February board meeting. 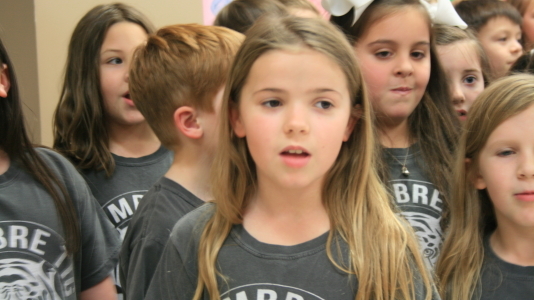 Hernando Hills Elementary School Choir sang an original song telling board members they were appreciated. 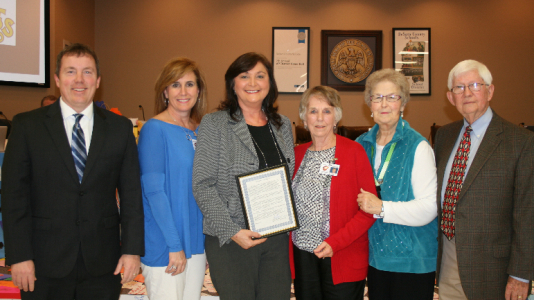 The DeSoto County Board of Supervisors issued a proclamation that was presented by Supervisor Lee Caldwell. She said, “Board members give up their personal time and their family time because they understand the importance of local governance in our educational system. They take the lead on tough choices that affect not only our school system and students, but the entire community. 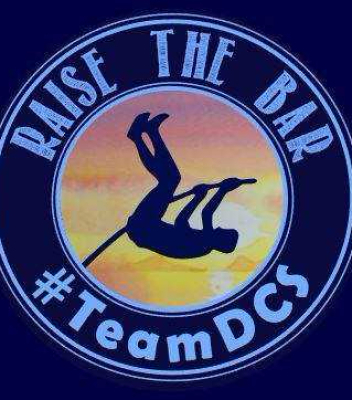 Today we want to recognize their commitment to the district, the students and the people of DeSoto County." Students from all schools made banners, pictures and letters thanking School Board members for the job they do. Superintendent Cory Uselton individually recognized board members, thanking them for the vision and leadership they provide the district. Members of the School Board are: Board President Shelia Riley, Ann Jolley, Milton Nichols, Sarah Doss-Thomas and Michele Henley. 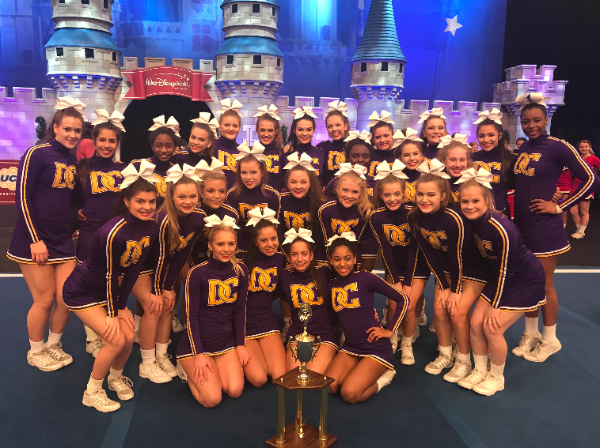 DeSoto Central High School earned a National Championship in Cheer. Forty-four teams competed in the “Super Varsity Game Day Division” in Orlando, Florida, and DeSoto Central High took first place. Watch the National High School Cheerleading Championship on varsity.com. Excitement was high as DeSoto County students correctly spelled words like "rhododendron" and "chinchilla". It took 30 rounds to determine a first place winner. 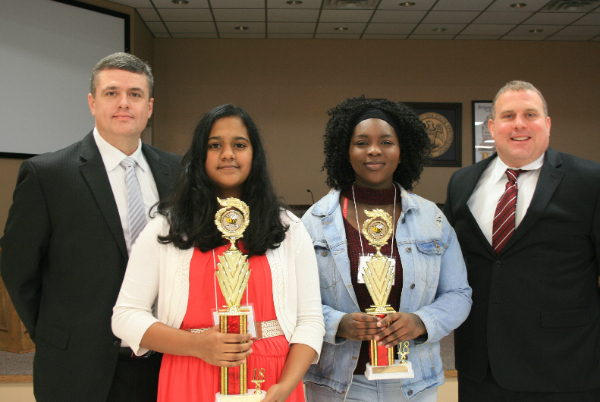 Now the 1st and 2nd place winners will go to Jackson, MS, in March for the state competition. Nora Johnson of Sacred Heart School won 1st place (second from left), and Amy Ba of DeSoto Central Middle School was runner-up. 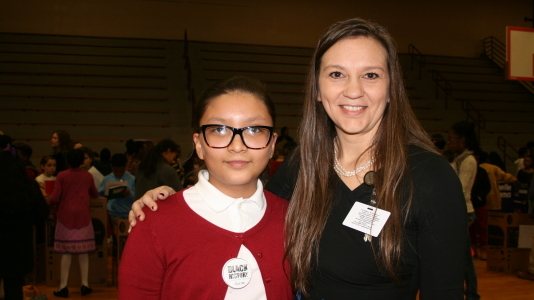 Dr. Jerry Floate, left, principal of Hernando Middle School, served as the “pronouncer.” Associate Superintendent Van Alexander, right, served as "recorder" and welcomed students and guests to the event held at the Board of Education. 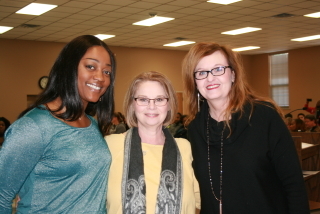 Judges for DeSoto County’s Spelling Bee included Adrienne Sims-Gross, assistant principal at Lake Cormorant Elementary; Leslie Heyman, principal at Center Hill Elementary; and Lisa Love, principal of Overpark Elementary. 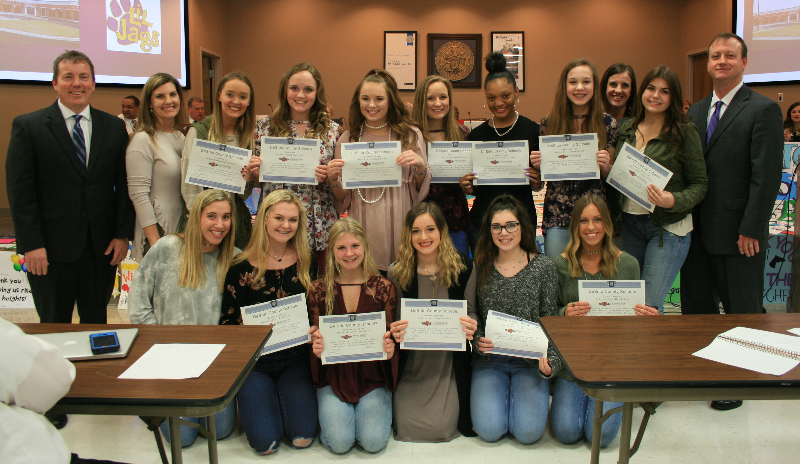 The Board of Education recognized two DCS high school dance teams for winning Mississippi High School Activities Association state championships. The “double title” in one year is a first for the Center Hill Dance team. This is their school’s 9th State Championship. Sponsors are Kerry Matthews, Melissa Smith, and Hannah Mills. Principal is Doug Payne (represented by Assistant Principal Zack Sims). 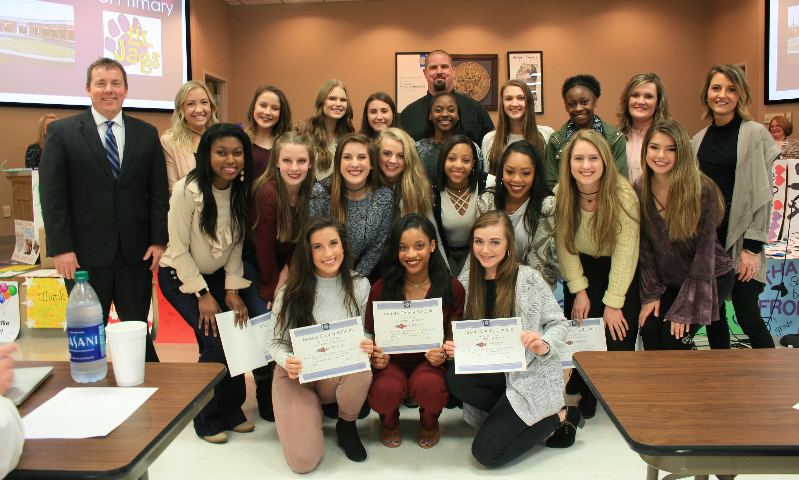 The “double title” in one year is a first for DeSoto Central Dance Team. Sponsors are Tammy Downs and Melissa Moore. 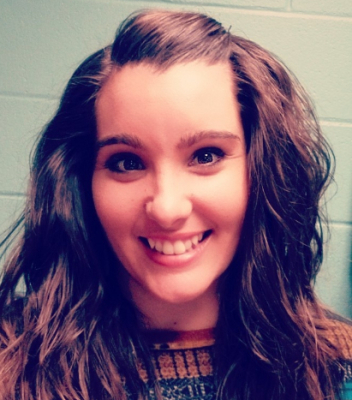 The Board also recognized Katelyn Cartwright of Hernando High School. 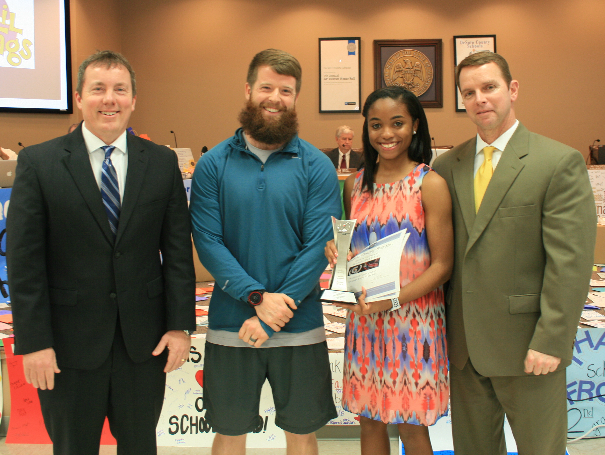 Gatorade Player of the Year as the Mississippi girls Cross Country Runner of the Year. Involved in soccer, track and Cross Country. Michael Jackson, Oprah Winfrey, Rosa Parks, B.B. 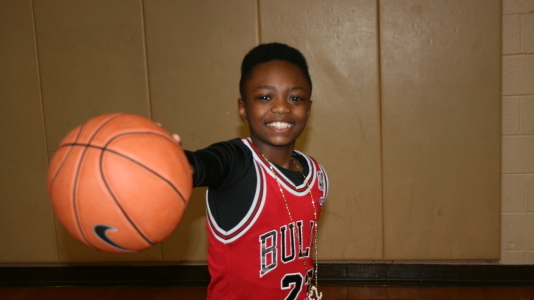 King, Lebron James and Abraham Lincoln were a few of the celebrities who gathered in the gym of Horn Lake Intermediate School, and all wanted to share their personal experiences and accomplishments. 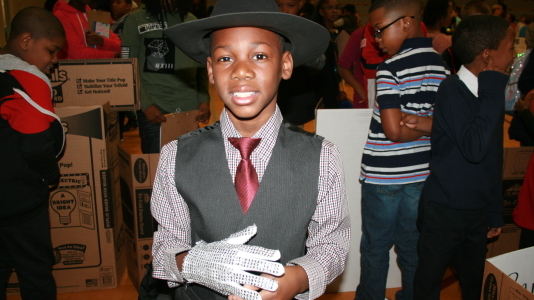 In celebration of Black History Month, students took part in a live “Wax Museum,” donning the clothes and characteristics of an historical African American figure and speaking in first person. 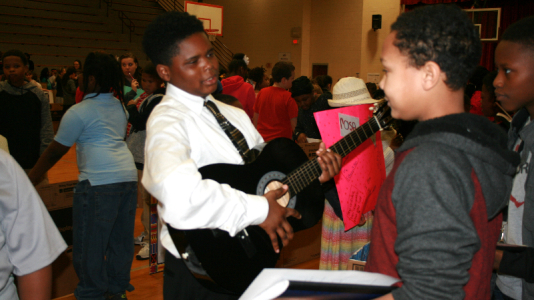 Earlier in the month, students chose one person who made an impact on African American history. They were required to research and learn as much about that person as possible so they could be ready to impersonate that person at the Live Wax Museum. They prepared storyboards detailing important moments in the person’s history. Leslie Gullette, a 5th grade English Language Arts teacher, coordinated the event. A number of parents and visitors attended the event, including Chris Crawford. 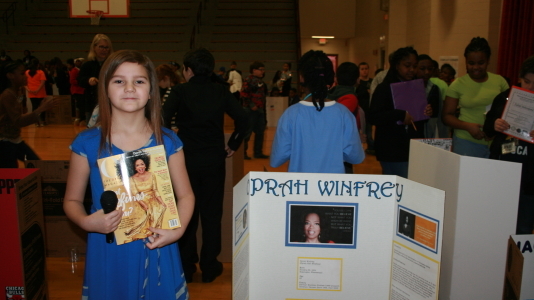 His daughter, Keagan, impersonated Oprah Winfrey. Keagan's dad said he liked that his daughter was enthusiastic about her research and about what his daughter had discovered. 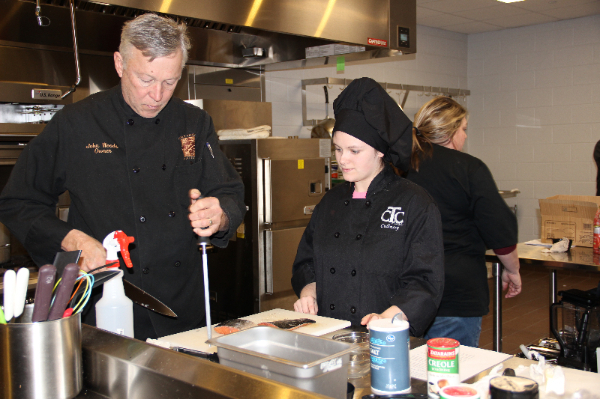 John and Cindy Woods with First Choice Catering in Horn Lake wanted to do something to encourage culinary students at Career & Technology Center-West to be career-ready when they complete their two-year program. In addition to making a monetary donation, Woods shared his time and knowledge with the culinary students. He immediately made himself at home in their kitchen and got to work, showing students various cooking techniques. 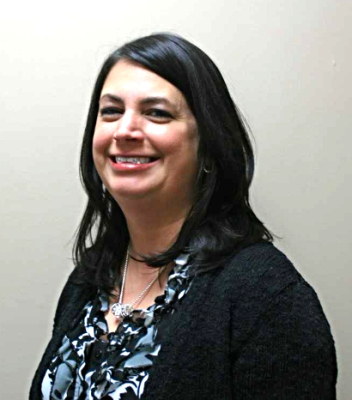 Varina Hopper, the Executive Director of Horn Lake Chamber, bridged the gap between education and industry. She visited CTC-West during their Industry Open House, saw a need for funding, and reached out to local businesses for help. 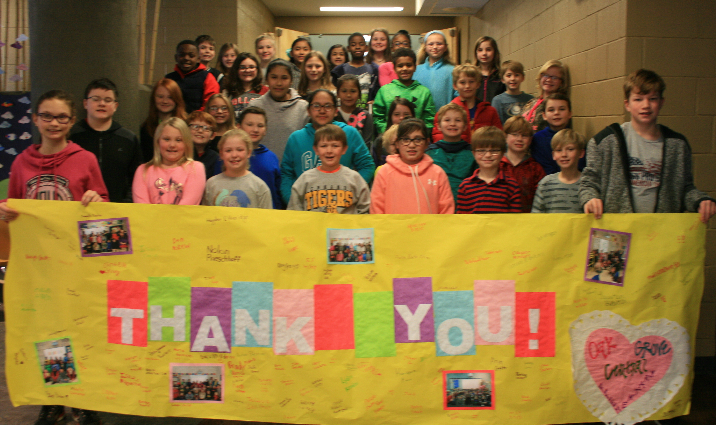 Oak Grove Central Elementary Says Thank You! Students from Oak Grove Central Elementary School were presented an unexpected gift from the Homer Skelton Foundation—six interactive projectors. The classes that received projectors took the time to make a banner thanking Homer Skelton and Hernando Mayor Tom Ferguson who presented the check for the projectors. “These interactive boards are particularly helpful to our visual learners,” said Teacher Brandy Bailey. Ms. Bailey’s class worked with the other classes to prepare the mural. A hands-on counselor. A mentor. A true friend. 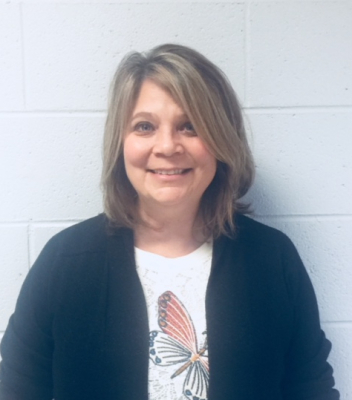 These are terms that co-workers used to describe the late Pat Kimble, a counselor who spent 25 years at Horn Lake Middle School and died unexpectedly on September 1st. 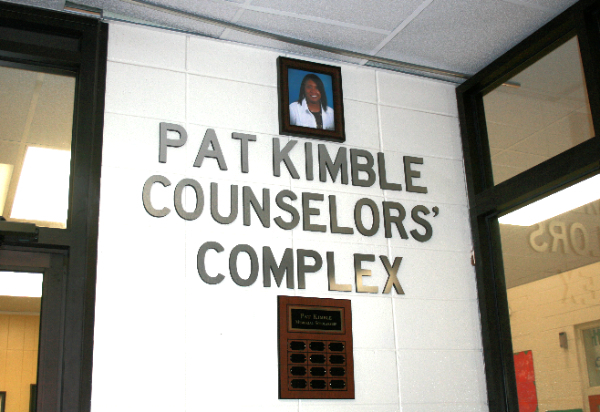 To honor her memory and recognize the lasting difference she made in the Horn Lake community, the board approved “Pat Kimble Counselors’ Complex.” The complex was unveiled in the foyer of HLMS in front of a gathering of her family and friends. Toungett said Mrs. Kimble “raised” several principals and trained many counselors and teachers. Besides a full-time counseling career, Pat Kimble loved athletics as a fan, a player, and as a coach. 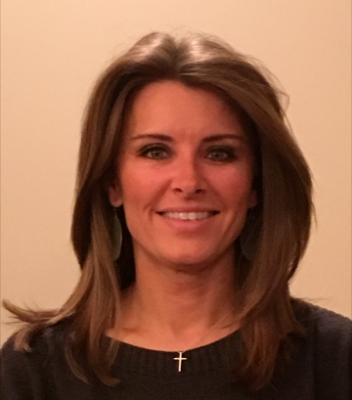 Besides dedicating the counselor center to Mrs. Kimble, the school plans to award the “Pat Kimble Leadership Award” each year at their annual awards ceremony to an outstanding 8th grade student who models “Elite Eagle” qualities. 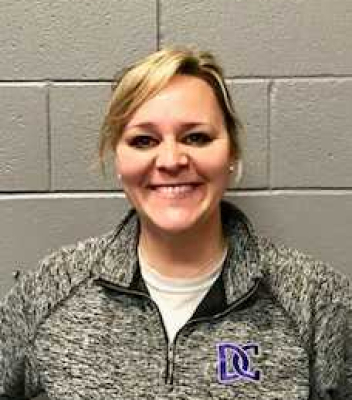 Additionally, the faculty is in the process of setting up a scholarship program to a deserving male and female graduating senior student-athlete of Horn Lake High School. 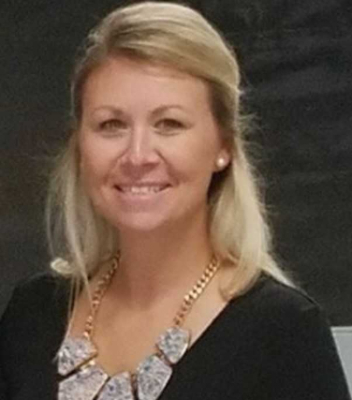 Mandy Fuchs, a counselor at HLMS, said she and the other counselors miss Mrs. Kimble daily. 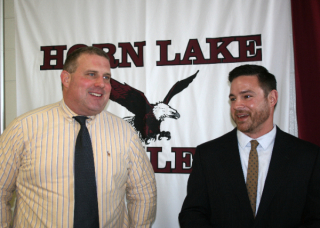 Pat Kimble’s husband, Alford, and their two children, Shawn Johnson and Nico Kimble, attended the dedication and said how much they appreciated how Horn Lake Middle School has memorialized his late wife. “Thank you from the bottom of our hearts,” Alford said. More than 700 Southaven Elementary students crawled through a tunnel and sat on the floor of their PE building. As they looked up, they were able to see a replicated view of the night sky. The portable planetarium StarLab had landed at SES, compliments of WoodmenLife, formerly known as Woodmen of the World. StarLab is a planetarium made of silver fabric that inflates to a dome shape. A projector illuminates the ceiling of the StarLab, creating an educational experience for budding astronomers as they learn about stars, moons, constellations and planets. “Halley’s Comet is just ice and dust,” said 4th grade student Jace Laughter when asked what was the most interesting fact he learned. 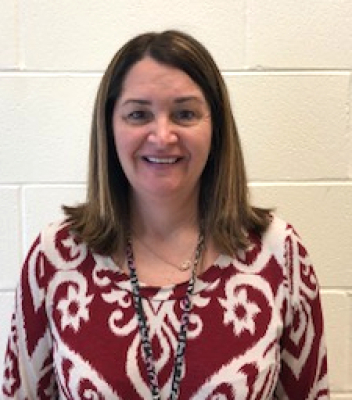 Lori Umstattd is the science lab teacher at SES. She used the teaching device to have multi-sensory learning experiences for all students. From SES, the StarLab will go to Southaven Intermediate School. It usually stays at a school for eight days. 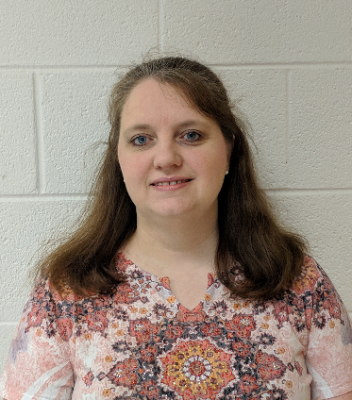 Jean Martin is a special education teacher at SES and has her life insurance through WoodmenLife. 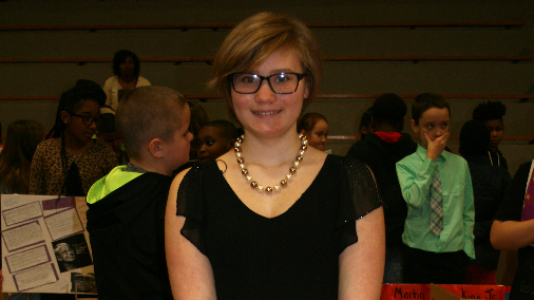 She helped facilitate the planetarium visit to SES. “There was no cost for this exhibit,” said Martin. It is available to all schools that make a request and get it scheduled. Cynthia Baird, Community Outreach Manager with WoodmenLife moved and assembled the planetarium for SES. WoodmenLife's address is 208 N Gloster St, Tupelo, MS 38804. The phone number is 662 842 9233. 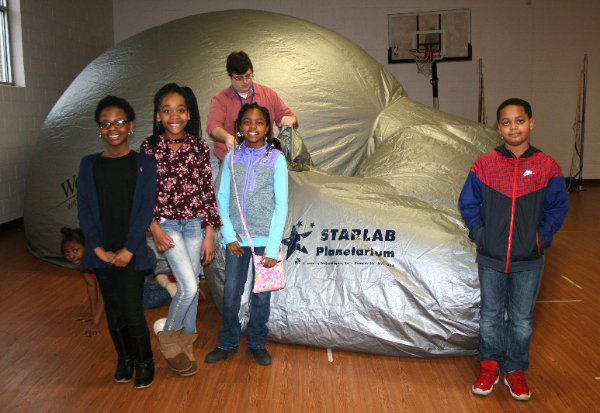 Email Baird at cbaird@woodmen.org to check the availability of the StarLab. 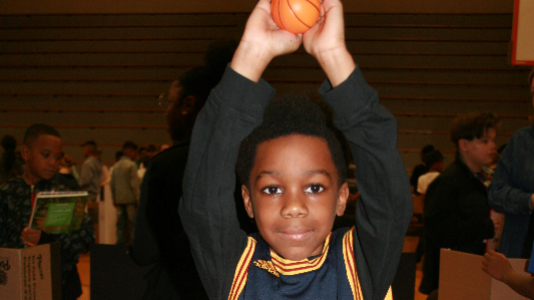 “We are happy to support our schools and communities. This is one small way we can support education and give back to our community,” said Baird. WoodmenLife is one of the nation’s leading fraternal benefit societies, and serves a dual mission – to help ensure financial security for members and their families, through insurance and investment products, but also, to become involved in community service projects that enrich lives and benefit individuals, families and communities. National Board Certification was designed to develop, retain and recognize accomplished teachers and to generate ongoing improvement in schools nationwide. 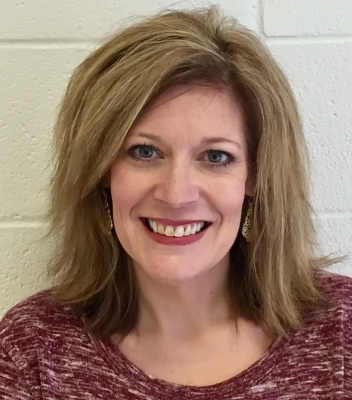 Eleven DeSoto County School District teachers have recently earned this certification from the National Board of Professional Teaching (NBPTS), bringing the total number in the District to 157. NBPTS certification typically takes from one to three years to achieve. Candidates must successfully demonstrate advanced and in-depth teaching knowledge, skills and practices. They must build a portfolio demonstrating their professional acumen, including student work samples, assignments, videotapes and a complete analysis of their classroom teaching. As well, candidates are tested on the subject that they teach. 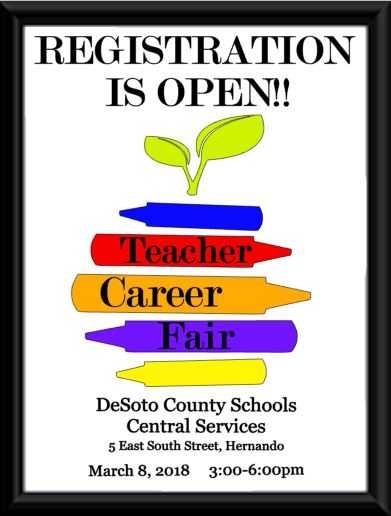 DeSoto County Schools invites teacher candidates in all licensure areas who are interested in joining #TeamDCS to the Teacher Career Fair on Thursday, March 8, 2018, from 3:00 p.m.-6:00 p.m. at the DeSoto County Schools Central Services office located at 5 E. South St., Hernando, MS. The Teacher Career Fair will provide teacher education students and current certified teachers with an opportunity to visit in person with administrators from all schools within the district. 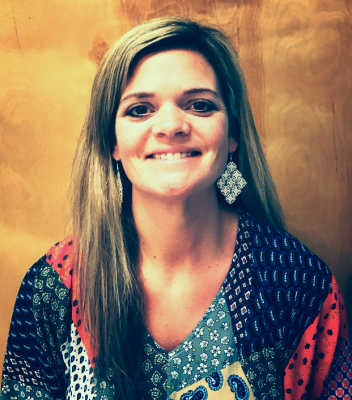 The DeSoto County School District is dedicated to ensuring academic excellence through quality leadership and instructional efforts within a conducive learning environment. DeSoto County Schools, an “A” rated district, is the largest public school district in Mississippi with approximately 34,000 students. Interested participants can get more information and register for this event at desotocountyschools.org.